It’s a wrap! Fruit is a special treat for everyone and these fruit prosciutto rolls are a snack that involves hands-on fun and much more excitement. Packing them in lunch boxes is a cinch. This prosciutto rolls recipe is also an easy way to engage kids in kitchen prep. Switch up the fruits and create all types of tasty medleys! 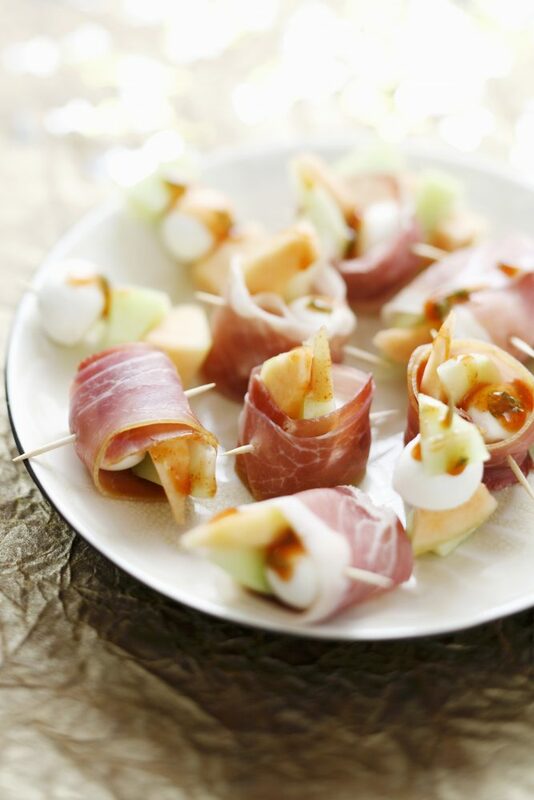 Wrap thinly-sliced Prosciutto di Parma around pieces of your favorite fruit. Add a smear of cream cheese, mini mozzarella balls and a drizzle of honey or jam, if desired. Secure with a toothpick through the center.